Query Store functionality without SQL Server 2016! 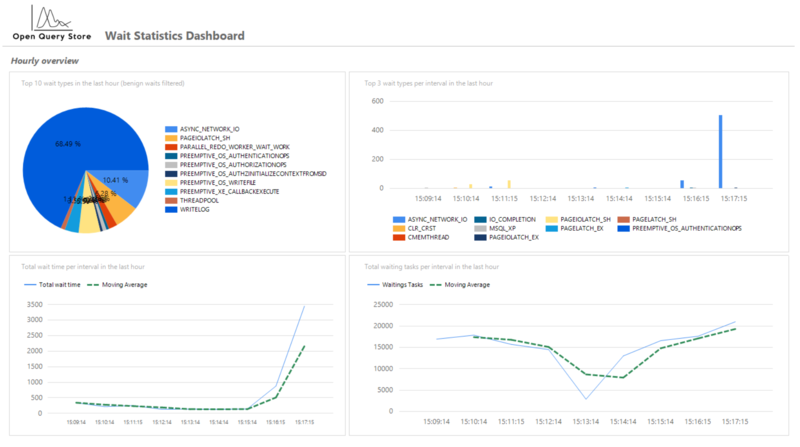 The OpenQueryStore gives you a detailed overview of the performance of your queries inside your SQL Server Instances, just like the Query Store feature. The main difference? 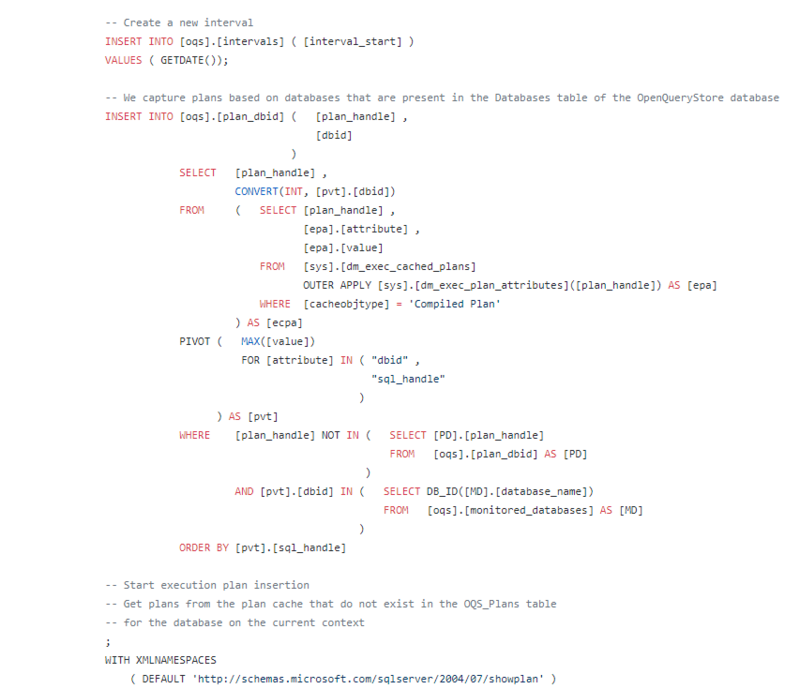 OpenQueryStore supports SQL Server 2008 and higher! The OpenQueryStore is 100% free and open-source! This means that you do not need to send us any money and are free to change the OpenQueryStore code in any way you like! 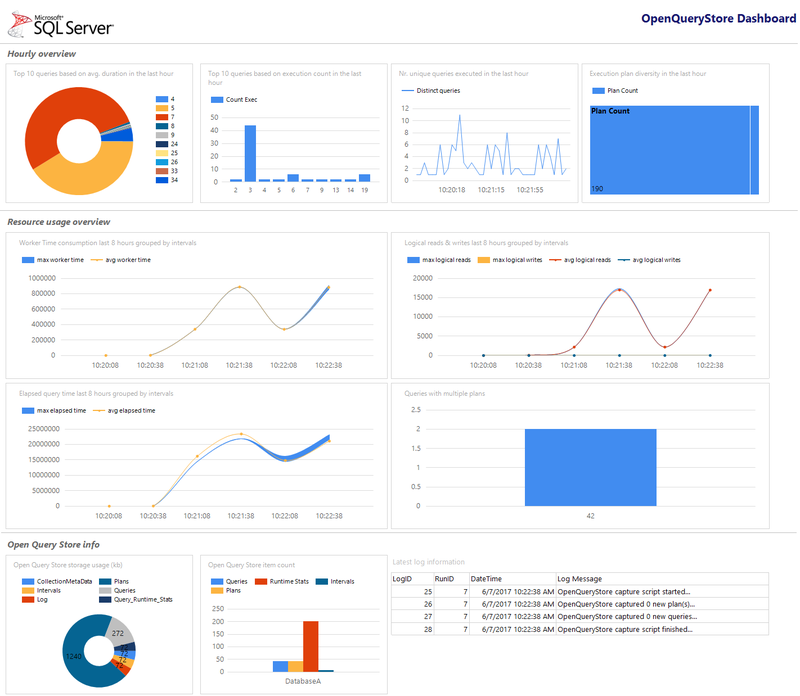 We designed dashboards that you can directly load from SQL Server Management Studio to give you an overview of query, instance and wait statistics information. Want to dig deeper? The OpenQueryStore is easy to query and stores a great deal of information! © OpenQueryStore 2019. Allegiant theme by CPOThemes.